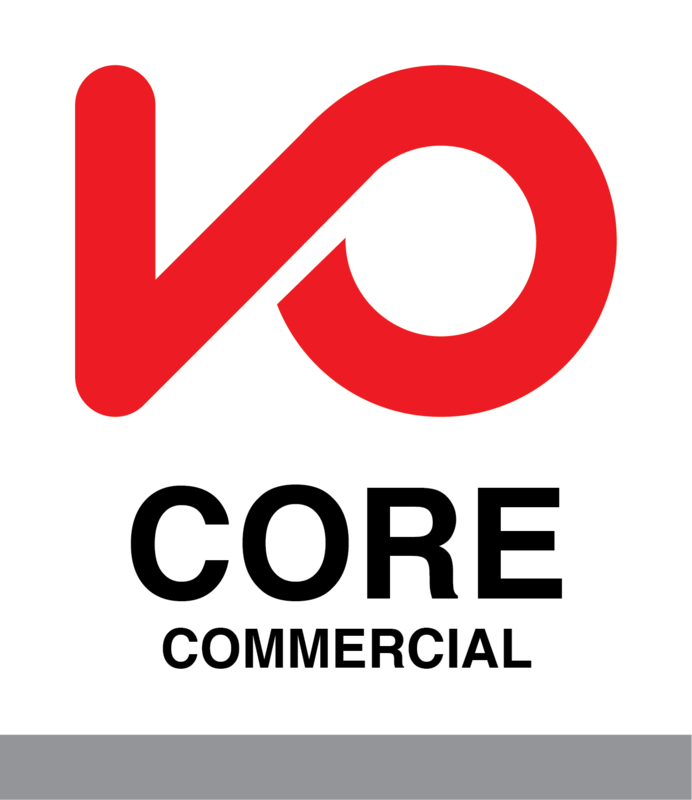 The Commercial Core Package contains all four classes in the Commercial Core in a bundled discount. Please check your availability for the upcoming class dates. For classes with multiple options, you will need to choose a session. We'll reach out to you after you purchase the Commercial Core Package to confirm your registration for your preferred dates.